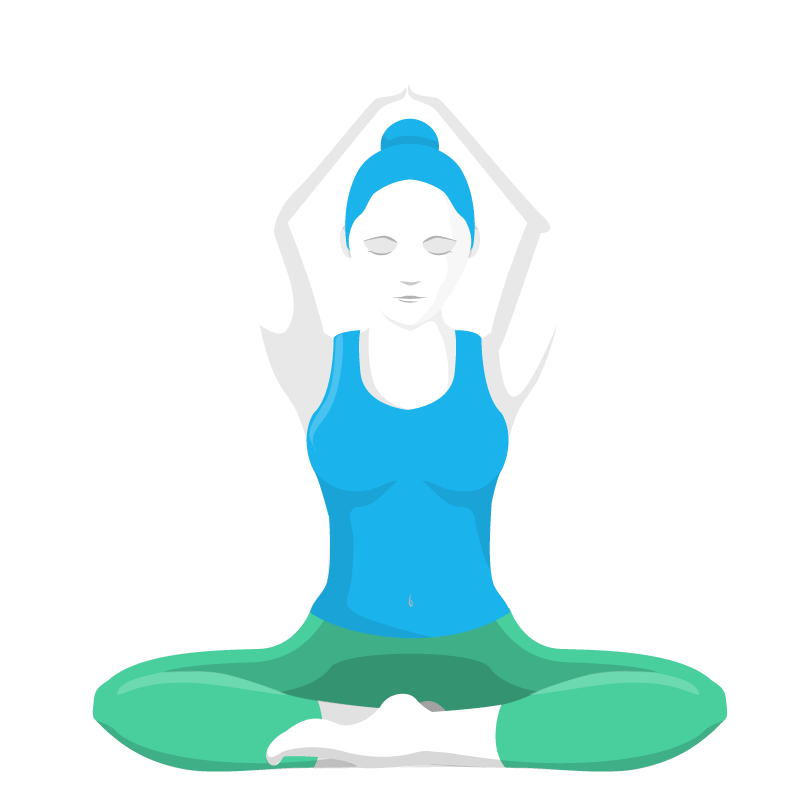 Social yoga teacher trainings bring to life yoga philosophy and practice, applies it to a modern audience and adds the power of connecting people to create a truly transformative yoga style. The science says we are happier when we have regular human contact. Social yoga promotes healthy connection, in fun and inspiring ways. This is your chance to offer something unique to your studio, and your community and draw everyone closer together. Bringing communities closer together by working in pairs and groups doing yoga flows, games and poses together on the mat is a huge benefit to team bonding. 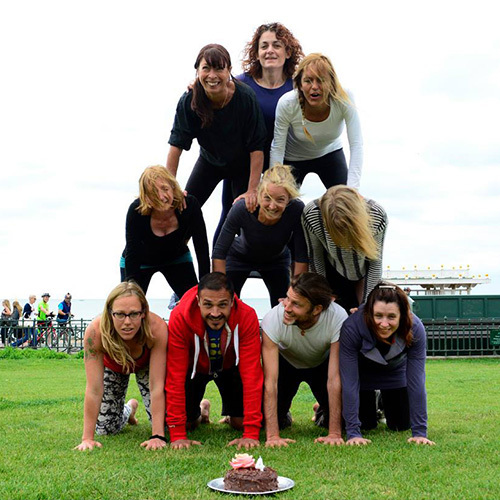 Social yoga is a fun way of engaging teams and inspiring them to understand eachother better and hence work more collaboratively off the mat – all while boosting overall health and wellbeing! It’s a win-win for everyone. Feel grounded and inspire safe spaces with our training on consent, touch and boundaries so you can create atmospheres that encourage safe human connection. Build confidence in others and open the door to a new way of communicating from an authentic and empowered place. Book onto the foundation weekend straight away here! This 25 hour YA certified course is a CPD specialism for qualified yoga teachers. I am interested in the 200 hour Teacher Training! Great! The foundation weekend (25 hours) contributes towards your 200 hours. Register and specify your interest in the 200 hour teacher training course and we’ll be in touch with our release dates. If you are not yet qualified you can register your interest for the full 200 hour Social Yoga Teacher Training certified by the Yoga Alliance for Professionals. This course will take place over 6 weekends over 9 months plus coursework to ensure sufficient training time, assimulation of the course material and embodiment of poses and flows in order to teach confidently.